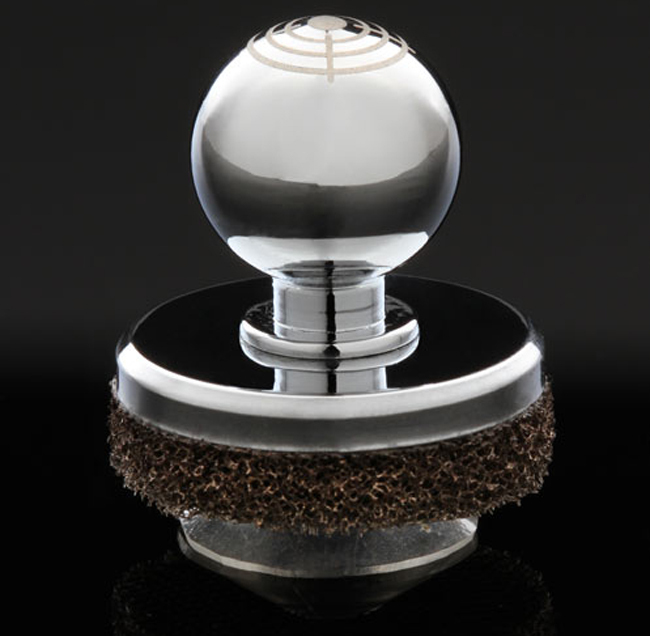 Some our our readers will remember the Joystick-It joystick add on for the iPad that we featured on the site a while back, now there is a new smaller version available designed to work with your iPhone, the Joystick-It iPhone. 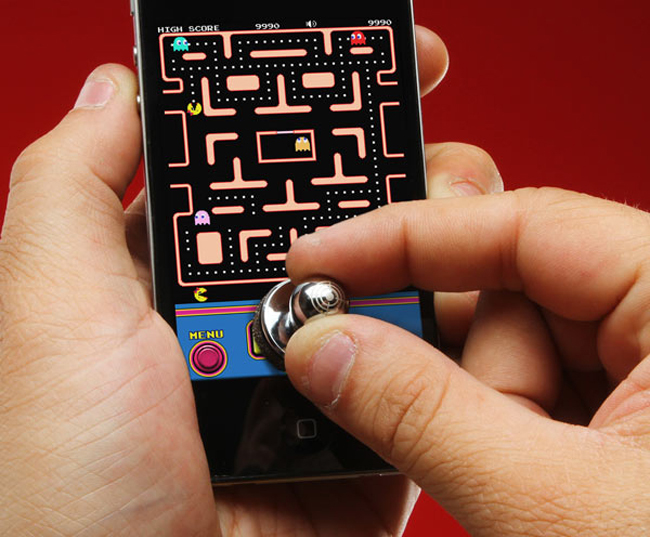 If you fancy using something different to control you games on the iPhone than its touchscreen controls then it may be worth checking out the Joystick-It for the iPhone. 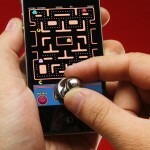 The Joystick-It iphone is compatible with any iPhone games that feature a virtual on screen control pad, and it is compatible with all models of the iPhone, iPod Touch and some Android devices. 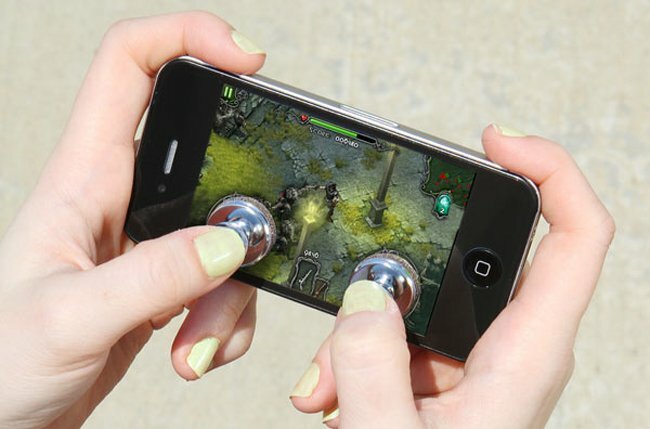 If you want one, the Joystick-IT iPhone is available for $17.99 from here.